There are different groups that meet together at different times at lifehouse. One of the regular groups that meet is called WINGS. See the Wings pages for more information about this group. There are also other events for women of all ages such as breakfasts which typically involve lot’s of delicious food, great conversation and relevant teaching that speaks life and purpose to the women of our church. 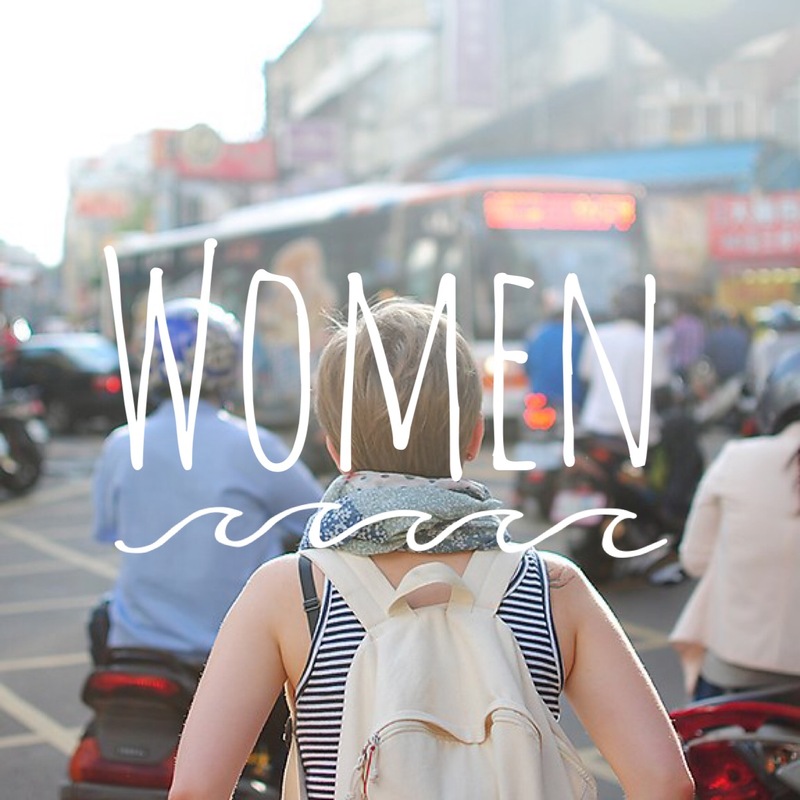 Watch this space for the next women’s event at lifehouse.